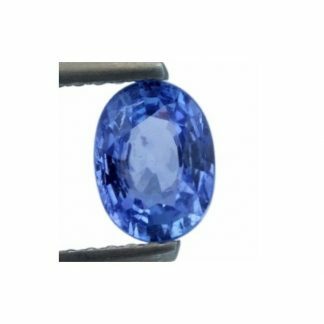 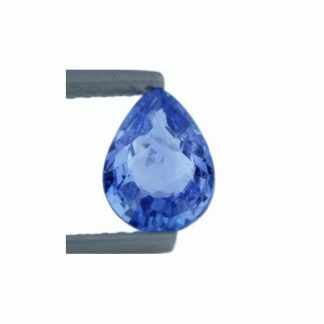 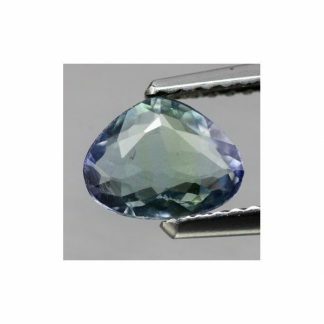 Amazing natural Tanzanite loose gemstone, completely genuine and earth mined in Tanzania where it was mined from the ground, this loose colored gemstone comes with an elegant emerald octagon faceted step cut with good size and proportions. 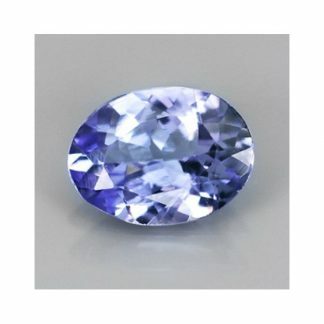 This tanzanite was treated by heat, a common treatment applied to Tanzanite and other gemstones, it display a vibrant blue color hue with medium tone, good luster and intense saturation, this lovely gemstone has eye clean clarity with transparent crystal without visible inclusions at naked eye. 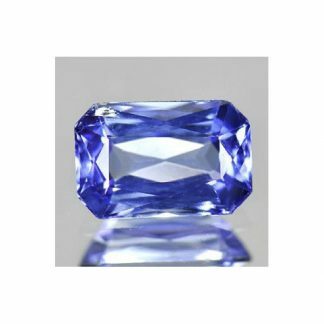 Tanzanite is the december birthstone, associated with crown chackra and throat chackra, it generates happiness, improve communication and creativity, has an hardness of 7 on the Mohs hardness mineral scale. 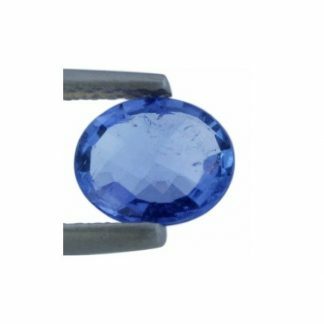 Don’t miss it offered at bargain price.